Our fourth year of the Mystery Block of the Month is done and we love wrapping up a great quilt along with a show of finished quilts! Pat Sloan has opened her quilt show so you can share your finished 2017 Children’s Library quilt! We are looking forward to seeing all the amazing versions. CLICK HERE if you missed a block or the setting pattern. And she has enticed us by hosting a giveaway! 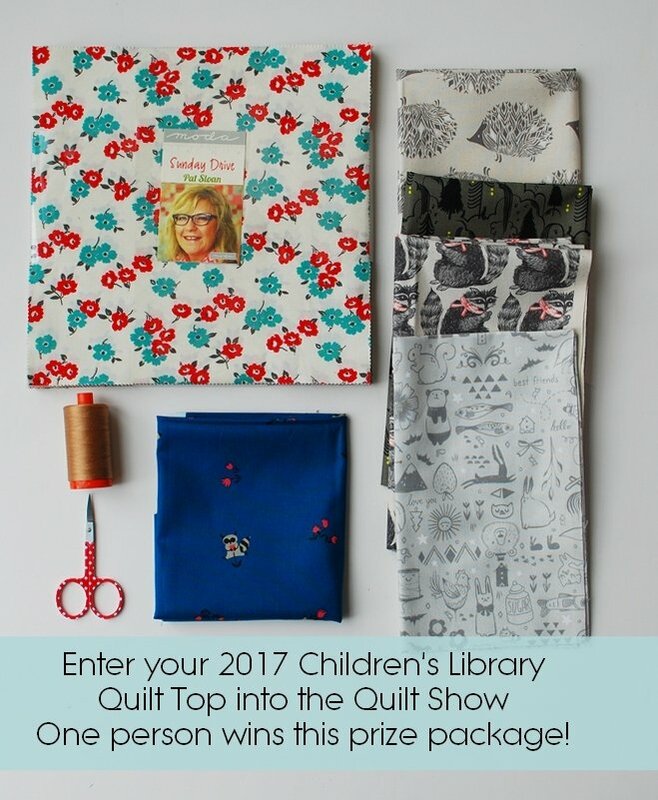 All you have to do is enter your finished 2017 Children’s Library quilt top or finished quilt and you are entered. Post your photo by 6pm Eastern time, on Sunday, Dec 17th. 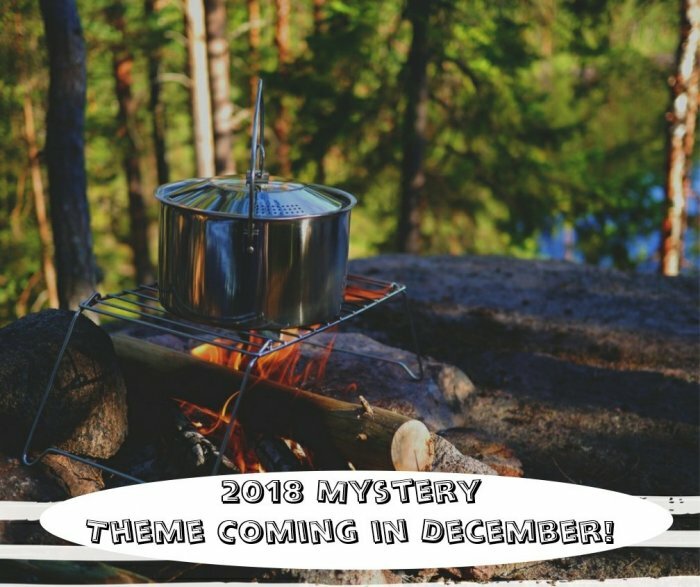 Pat told us she is putting the finishing touches on the supply list for our 2018 mystery and will reveal everything in the first week in December! Do you want to guess what the 2018 theme is? The supply list and blocks during the year can be found at our landing page for the mystery. You'll find a list of participating shops here. The three prior years are also still available at the ‘Mystery BOM’ tab above. 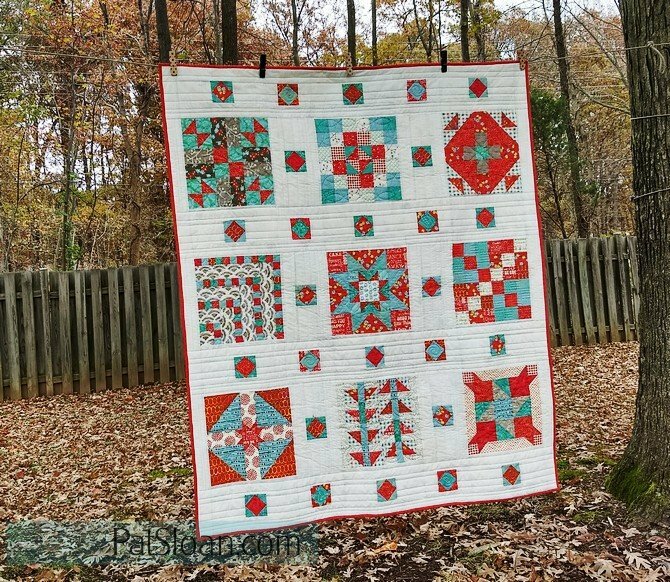 I'd love to hear your thoughts on this year's project, and any stories or comments on creating your quilt!